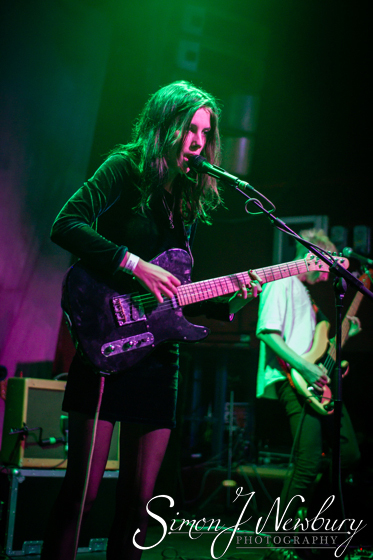 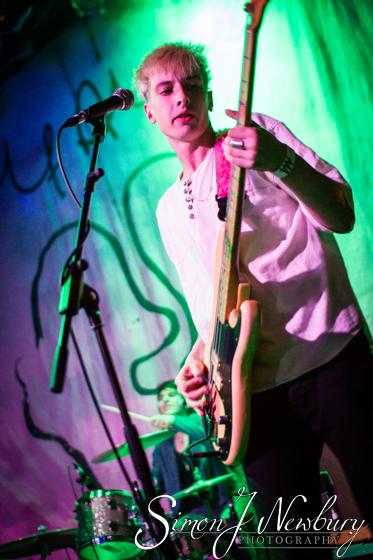 Tina headed over to The Sugarmill in Hanley on commission to photograph Wolf Alice. 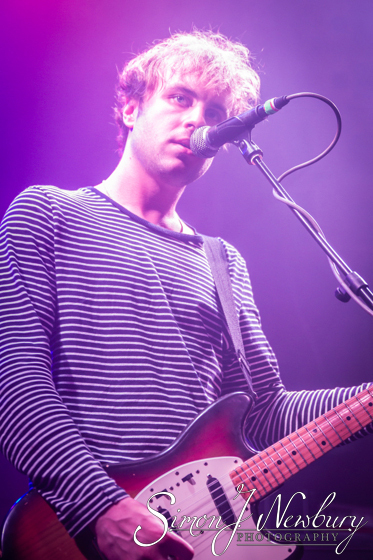 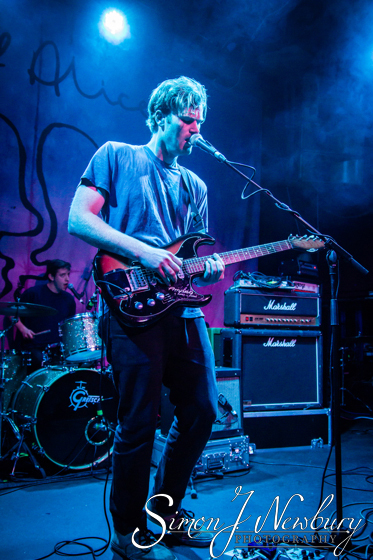 Support on the night came from Gengahr and Superfood. 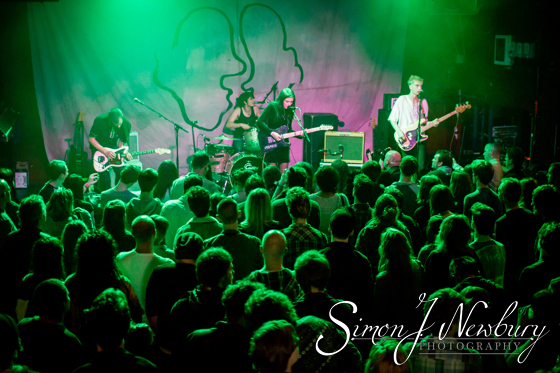 Check out the full gallery on our Facebook! 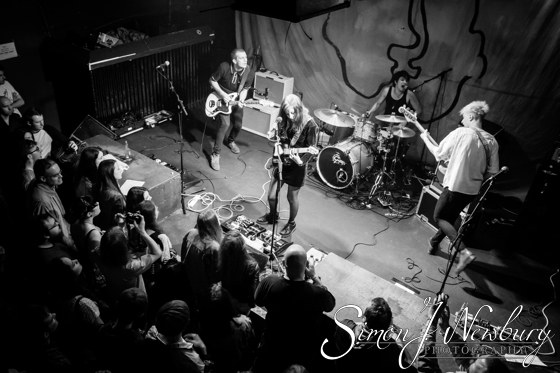 Also check out our live music photography gallery!